I’ve really been enjoying dipping back into palettes that I purchased a while ago (from Urban Decay, Kat Von D and Too Faced) as it can be so easy to get sidetracked by all the new releases. 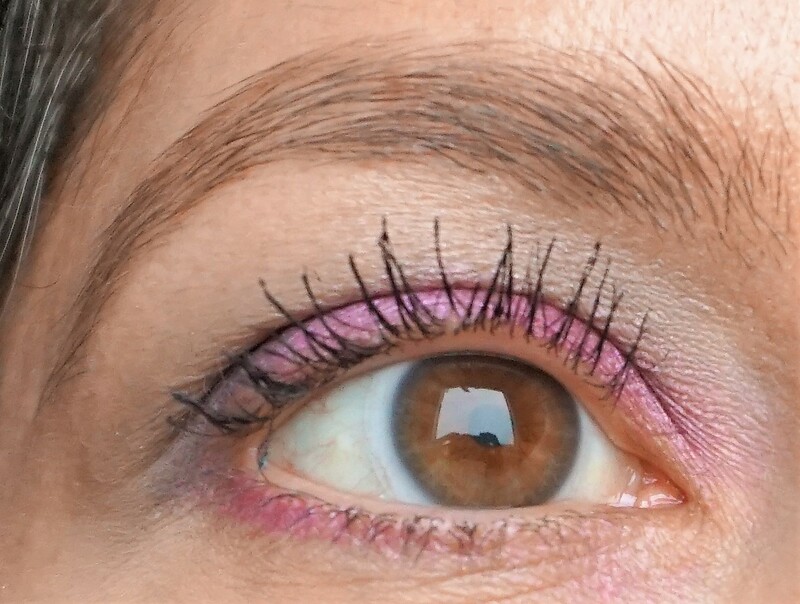 I really love the bold pops of colour and smokier tones in the Urban Decay Vice 4 Palette and came up with this magenta and black eyeshadow combination. To complement the look I used: MAC Blusher in Melba (matte peach) and MAC Huggable Lip Colour in Fresh and Frisky (light coral-peach). 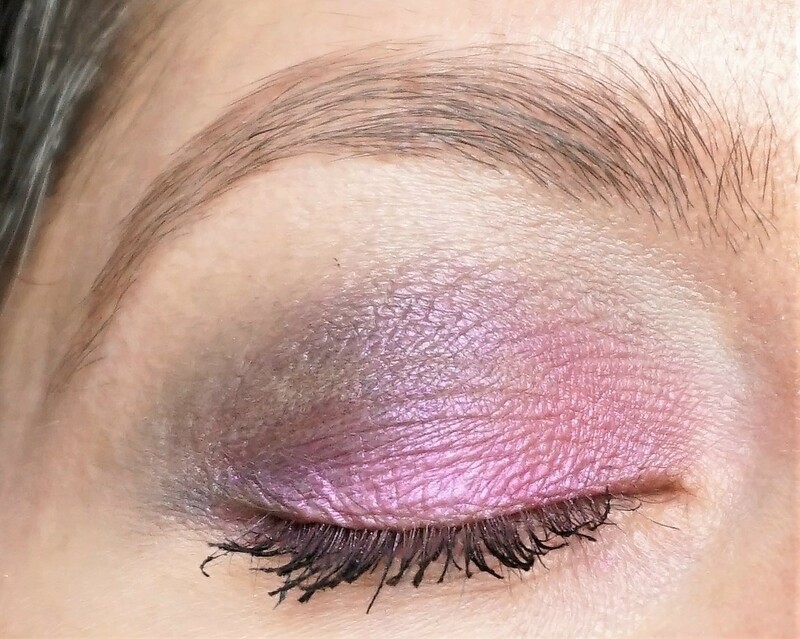 Looking for more eyeshadow combination ideas using the Urban Decay Vice 4 Palette? You can view various looks on the site here. You can also get ideas for eyeshadow combinations using various palettes from different brands under Eyeshadow Combo Ideas/Palettes Series on the menu bar.